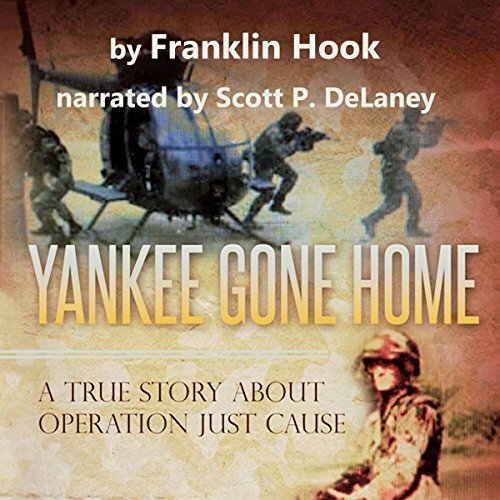 Showing results by author "Franklin Hook"
From noted historical nonfiction writer Franklin Hook comes this compelling true tale of one particular invasion and one particular man. Bruce Beard was one of many soldiers involved in the controversial US invasion of Panama in 1989. Despite a record of good conduct, his service was marred by drug abuse. Without the resources to deal with his problem, Beard fell apart until he ended up with a bad conduct discharge and since returning home has been denied care for his PTSD. American history is full of heroes: individuals who went above and beyond to ensure the safety and freedom of others. In some cases, they paid the ultimate price. 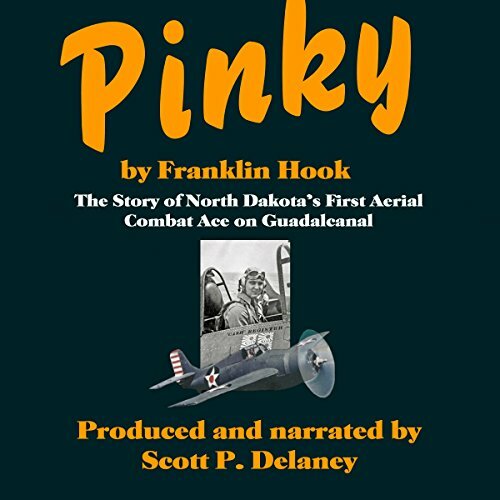 This is the story of one such forgotten warrior, a World War II US Navy fighter pilot charged with defending Henderson Field, Guadalcanal, and other lands against Japanese air attacks with the Cactus Air Force. 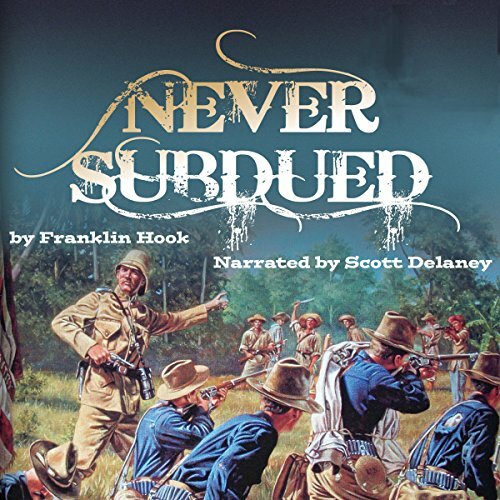 A true story about the Philippine-American War, 1898-1902, and how it led to the Moro Campaigns against radical Islam, 1902-1913. 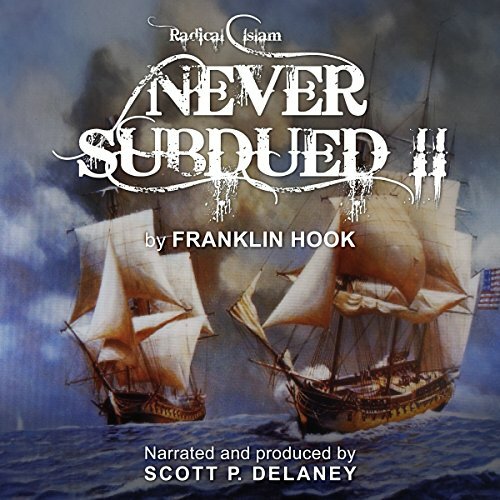 Never Subdued II tells how our founding fathers dealt with extortion on the high seas with virtually no assets at their disposal. Yet the founding fathers were dealing with fanatic fundamentalists with the same beliefs and attitudes as those causing acts of terror around the world today. Hook doesn't spare fundamentalists of other religions either, with mentioned reviews of historical acts of terror from fanatics of three of the major religions.